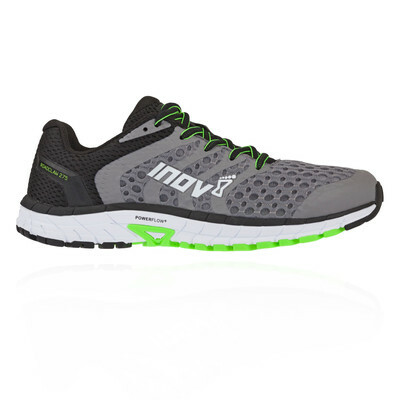 This road running shoe delivers a fast, natural and smooth run with high levels of comfort, protection and grip. The updated ROADCLAW 275 V2 is lighter and more responsive, specifically designed with increased levels of cushioning and durability for longer training runs and races. We've learnt from our successes in the mountains to deliver a road running shoe with our iconic inov-8 grip, no matter how rugged the road. road. 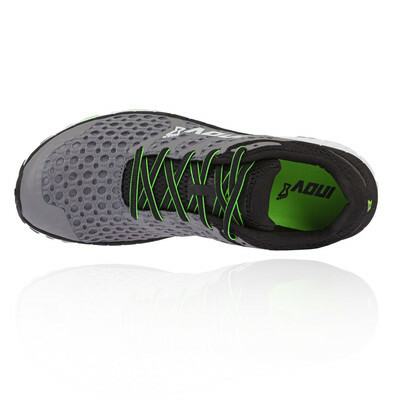 Engaging a fusion of technical road technologies unified into one sleek, aggressive upper the Roadclaw 275 epitomises what a road shoe should be. 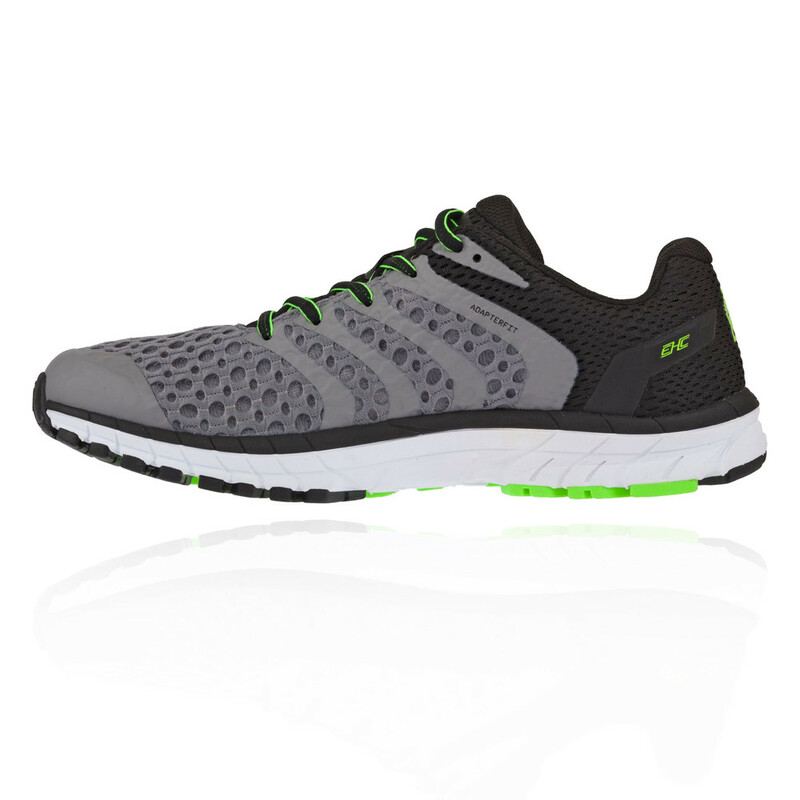 The new generation upper has undergone design tweaks to yield improved responsiveness and flexibility for greater comfort and now features a Synthetic Mesh that covers the upper for lightweight, breathable coverage. Added strength materialises in a rugged upper format, a durable synthetic wrap straddles the midsection for locked in support and a dynamic fit and feel while key placed mesh allows air to permeate the interior keeping the foot cool and refreshed. Additionally, an external heel counter wraps around the rear of the shoe and provides added support in the heel. 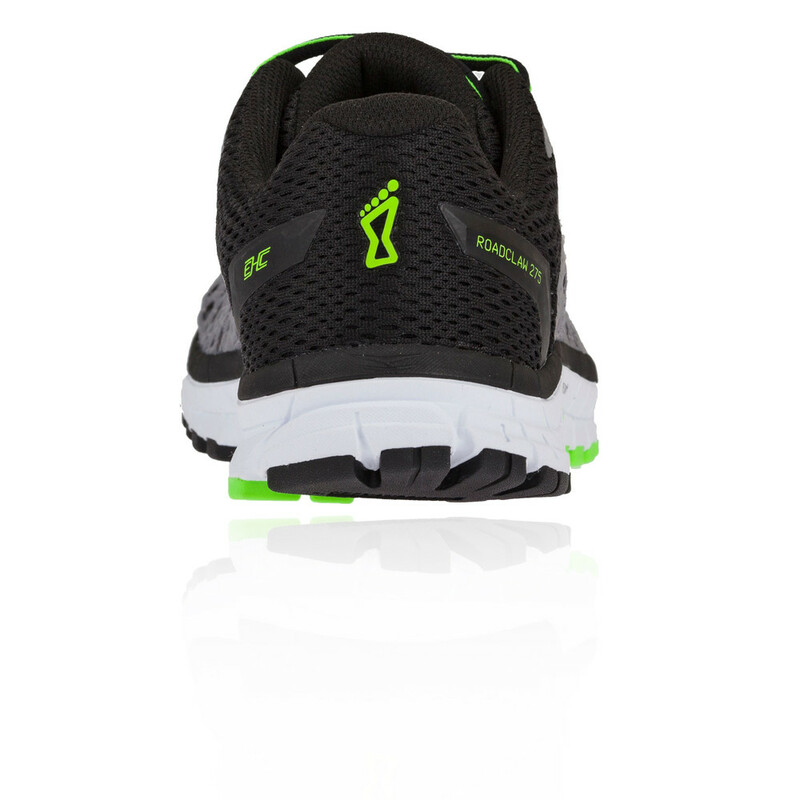 This aids stability and provides a better gait. Run effortlessly over any snow and ice with unique POWER-FLOW+ midsole technology. POWERFLOW+ delivers 10% better shock absorption and 25% better energy return than standard midsoles. The reliable underfoot shock attenuation compound gives for greater comfort over the miles by reducing forces pressed upon the underfoot platform for a clean stride through the transition. A DFB shank delivers a kick of energy with each step helping you to move faster and more efficiently. 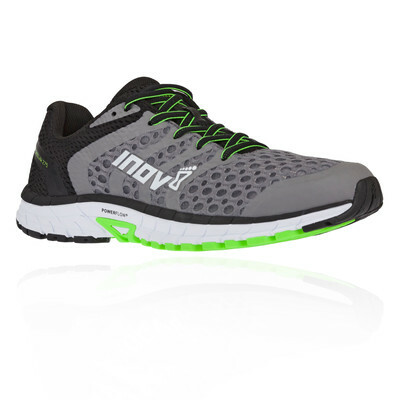 The Iconic inov-8 outsole grip is optimized for road running. Every ounce of energy generated by the body is transferred to the road through the outsole, with TRI-C outsole delivering traction throughout the gait cycle. 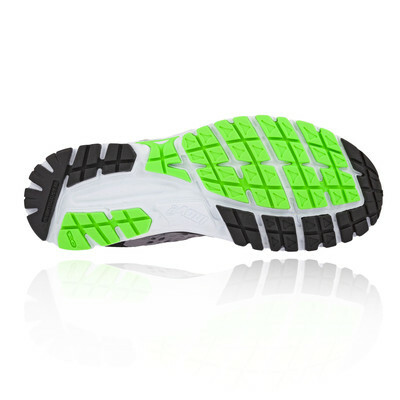 The Sticky Fusion Compound is a mix of synthetic rubber and EVA foam for a smooth ride and grip on the road while Meta-Flex groove is located at the forefoot to encourage natural forefoot flex during toe-off. Synthetic Upper - Offers enhanced flexibility and comfort on the trail whilst retaining formidable durability. 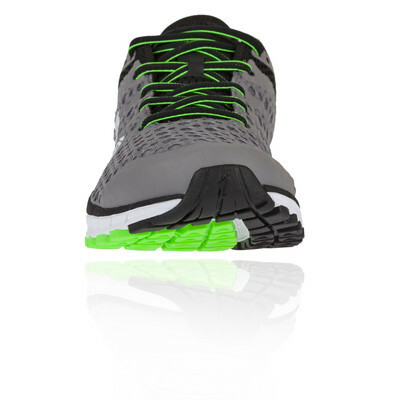 Mesh Upper - Keeps your feet damp free at all times. External Heel Counter - Provides added support in the heel.